1). Full Automation All systems are designed for un-attended operation and automatic Oxygen demand adjustment. 2). Lower Space Requirement The design and Instrument makes the plant size very compact, assembly on skids, prefabricated from factory. 3). Fast Start-upStart-up time is only 5 minutes to get desired Oxygen purity. So these units can be switched ON&OFF as per Oxygen demand changes. 4). 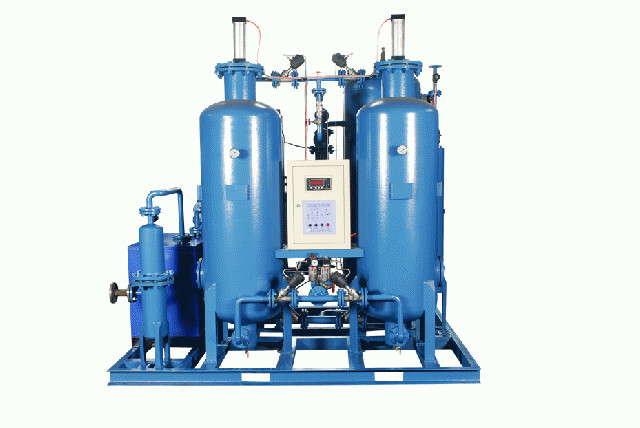 High Reliability Very reliable for continuous and steady operation with constant Oxygen purity. Plant availability time is better than 99% always. 5). Molecular Sieves life Expected Molecular sieves life is around 15-years i. E. Whole life time of Oxygen plant. So no replacement costs. 6). Adjustable By altering flow, you can deliver nitrogen with precisely the right purity. Looking for ideal Industrial Oxygen Generator Manufacturer & supplier ? We have a wide selection at great prices to help you get creative. All the PSA O2 Generator are quality guaranteed. We are China Origin Factory of On Site Oxygen Generator. If you have any question, please feel free to contact us.